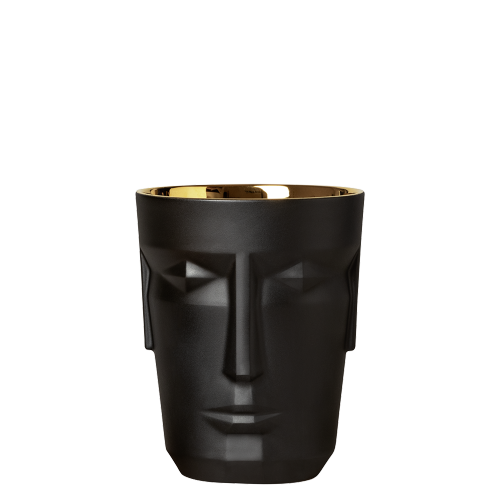 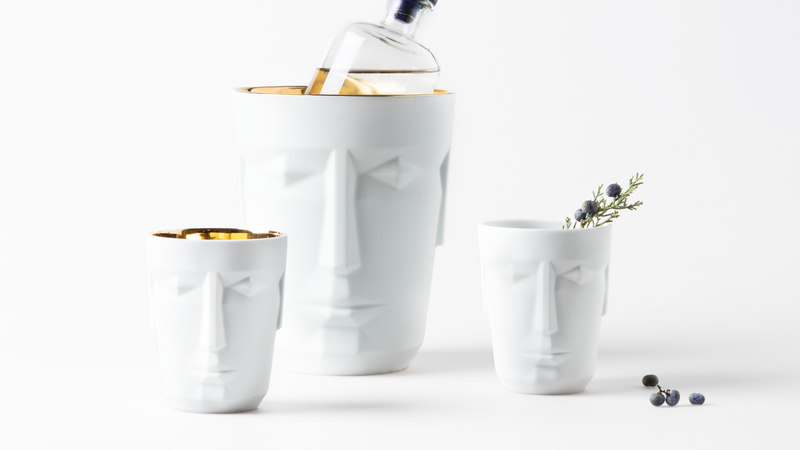 PROMETHEUS - the hero of Greek mythology, lends his name to the ice bucket and cups. 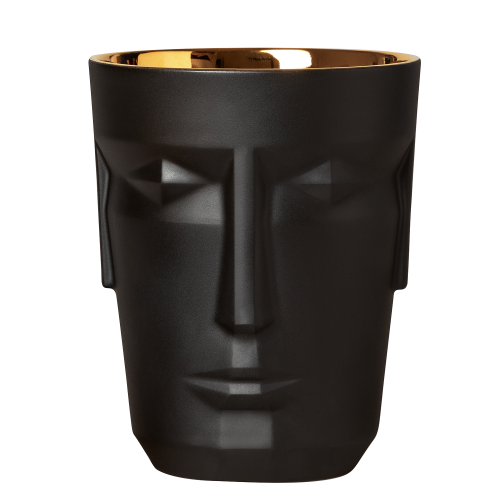 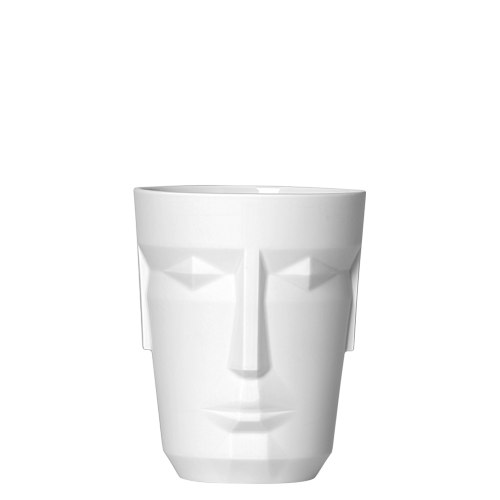 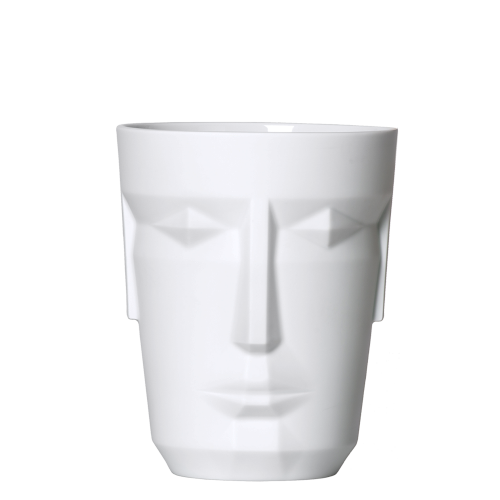 Matt-finished on the outside, the PROMETHEUS facial features are particularly striking and underline the noble charisma. 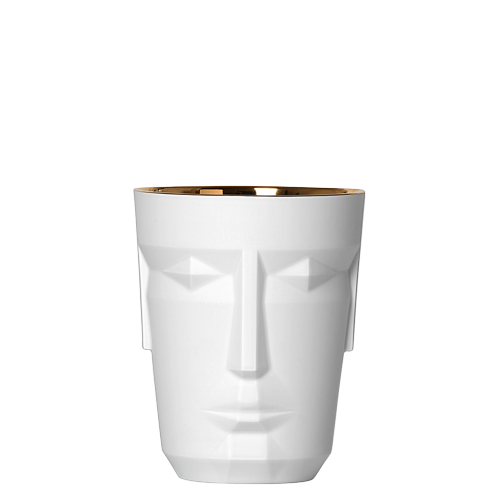 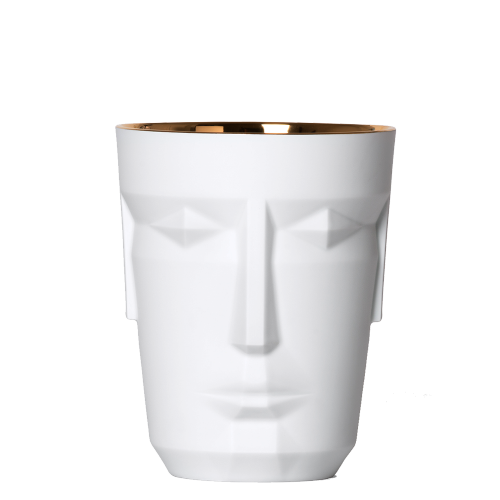 PROMETHEUS is available in white and 24-carat gold inside.